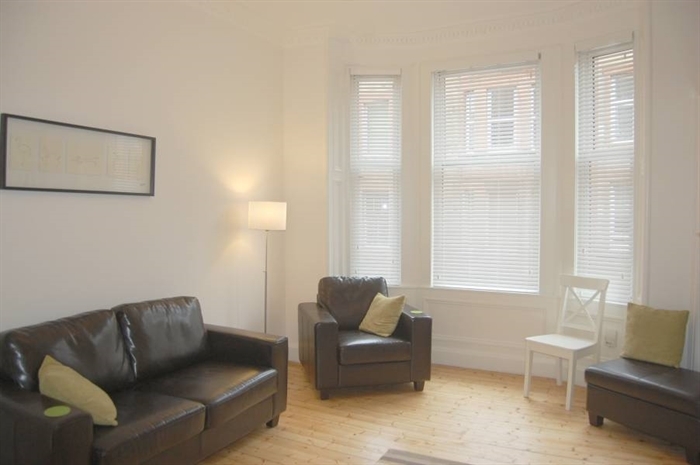 An elegant, recently refurbished 2 bedroom period apartment with free on-street parking. 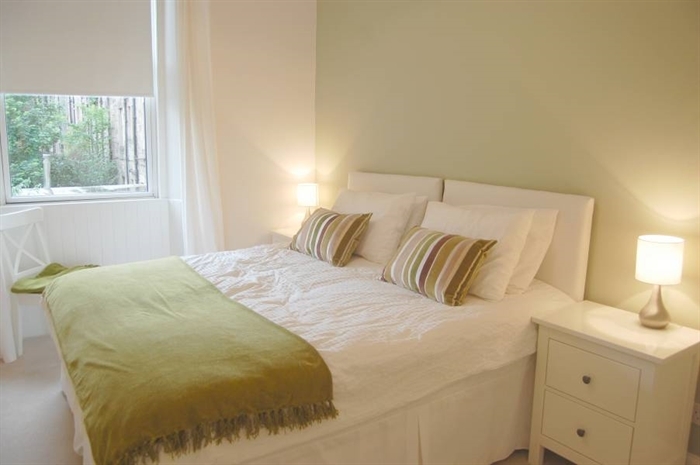 This bright first floor apartment can sleep four comfortably and up to six with use of the sofa bed. 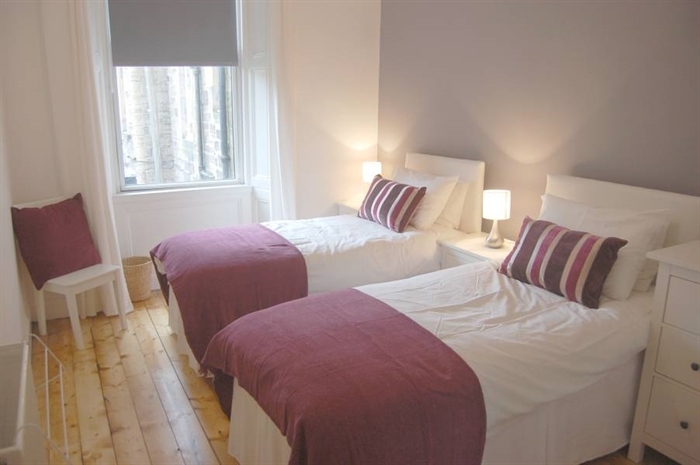 The accommodation has been refurbished to a very high standard with contemporary decor whilst retaining many of its original features. 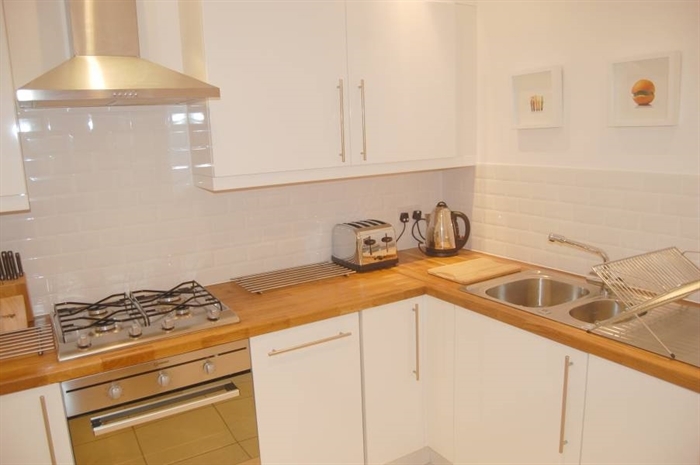 The apartment has a large living room with separate kitchen, two double bedrooms and a modern bathroom. 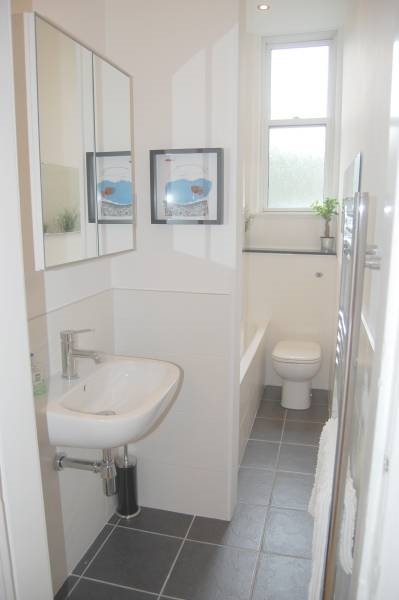 This first floor flat is conveniently located within easy walking distance of the city centre - approximately 1 mile east of Princes Street. 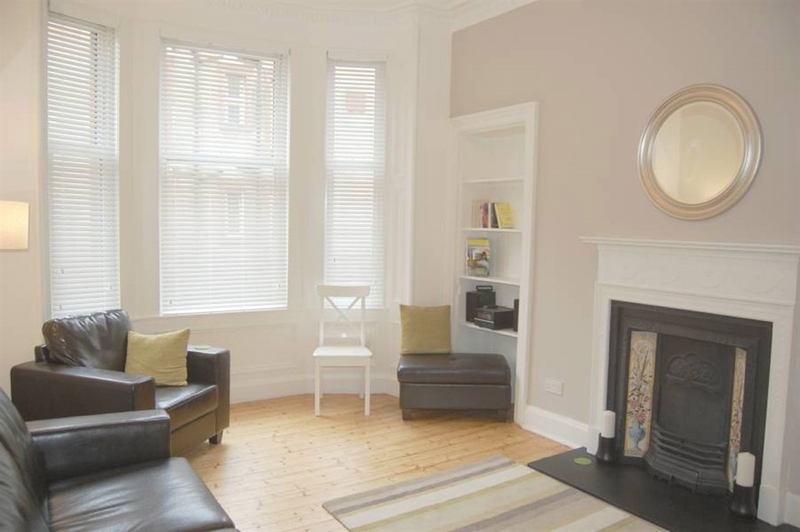 Near to Holyrood Park, Arthur's Seat and the foot of the Royal Mile.